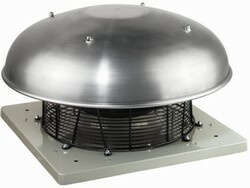 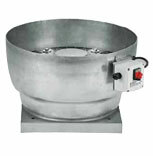 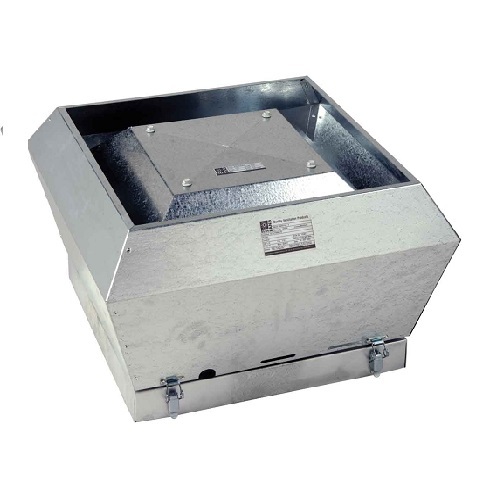 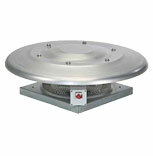 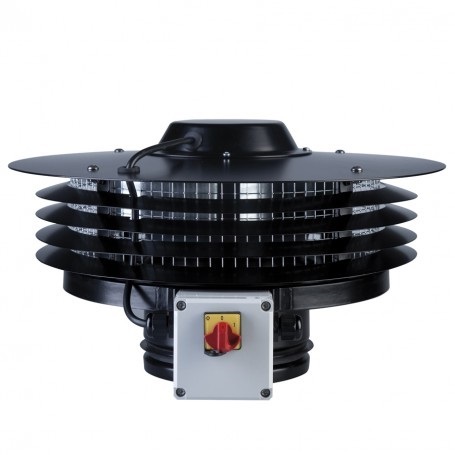 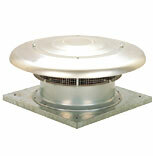 Sometime the easiest way to vent large areas, roof extractor fans both axial and centrifugal. 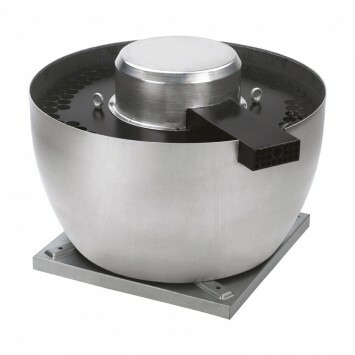 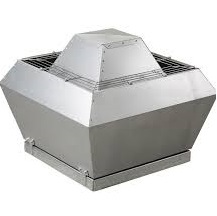 Axial fans are commonly used with horizontal discharge roof cowls whilst centrifugals are used if ducting is needed. 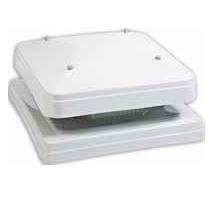 Fixing kits available for flat and angled roofs, ask for details.